Although it is becoming more recognised that people with learning disabilities want and deserve a working life just like everyone else, the support is still not always there to help them to achieve this. These pages hope to provide you with information and support to learn new skills, attend training courses, find a voluntary job and get into employment. When you’re looking for work, look on adverts and application forms for the ‘disability confident’ symbol. the employer is committed to employing disabled people. Find out about jobs at JobCentre Plus. You can find out more on the GOV.uk website. 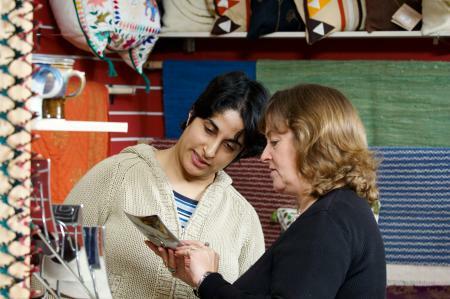 Supported employment is for adults aged 18 to 65 with learning disabilities in Peterborough who are assisted to look for appropriate work placements. More information can be found on our Peterborough City College Day Opportunities page. The foundation for people with learning disabilities have produced a guide for family carers of adults with a learning disability. 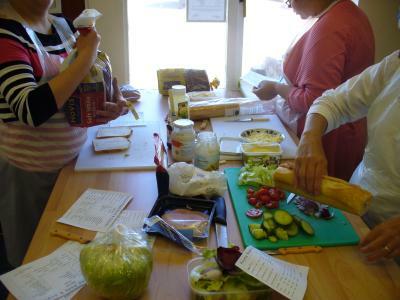 Peterborough Volunteer Centre acts as the hub for volunteering activity in the City, working with both organisations and volunteers. The CP Learning Trust is a not for profit charitable organisation, founded in 2003 from the Cambridgeshire and Peterborough Learning Partnerships. They have a strong history of working with communities deemed most disadvantaged and supporting individuals and families who appear to have benefited least from learning. By providing innovative, step-by-step opportunities in local settings, they provide adults with a ‘second chance’ at learning, encouraging individuals to reach their potential at their own pace. They work closely with local volunteers and partners to provide a joined up and supportive environment for our learners. CP Learning Trust has successfully supported more than 40,000 adults to grow in confidence, gain skills and qualifications, and to move into volunteering and/or paid work.